The DPS Head Start program is part of the school district’s Early Education Department. 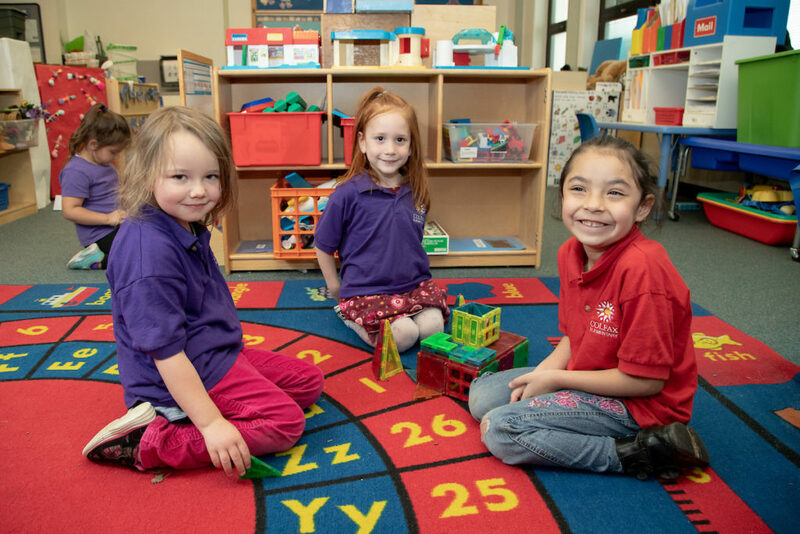 DPS Head Start programs have committed to providing comprehensive child development services in accordance with the Head Start Performance Standards. Students enrolled in DPS Head Start programs must meet federal income eligibility guidelines and DPS Early Education guidelines. A percentage of children from families with incomes above the poverty guidelines may also be enrolled. Head Start classes are all full day programs (6 hours, 30 minutes per day, 5 days per week). These full-day programs are made possible by blending other funds with Head Start funds. In addition to teachers/paraprofessionals and building principals, Head Start staff includes family liaisons, nurses, coordinators and supervisors.